Being a child is a critical time in life, the foundations for a healthy adult are being set up. This is the time when bones are growing and hardening, the brain is developing, and hormones are raging. With all of this going on in a small body you can imagine that a lot of vitamins and mineral are needed for healthy development to take place. Ideally your child will get what they need from a well-balanced diet. But let’s face it, kids are picky eaters, we all live a fast-paced lifestyle and need to be in two places at once. Other reasons a child may not be getting the nutrition they need is if they have a chronic condition that inhibits them from absorbing vitamins like diabetes or asthma. Also, some kids drink carbonated beverages but that can leach vitamins out of their system. What vitamins are the most important for your child to get? And if they aren’t getting through their food exclusively what are other option? Let’s dive in! Vitamin A-this is necessary for the growth of tissue, skin and bones, aids in eyesight and helps the immune system to function. Food sources: eggs and yellow/orange vegetables like carrots or squash. B Vitamins- this is a whole group of vitamins that are necessary for a healthy metabolism, energy production and to keep the nervous system communicating to the rest of the body. Food sources: chicken, fish, eggs, nuts, beans, cheese. Iron- helps the red blood cells of the body carry oxygen to all the areas of the body. Getting enough iron is important for all children but especially for girls once they start menstruating, they are at higher risk for anemia at that time. Food sources: beef, turkey, pork, beans, prunes, beans. 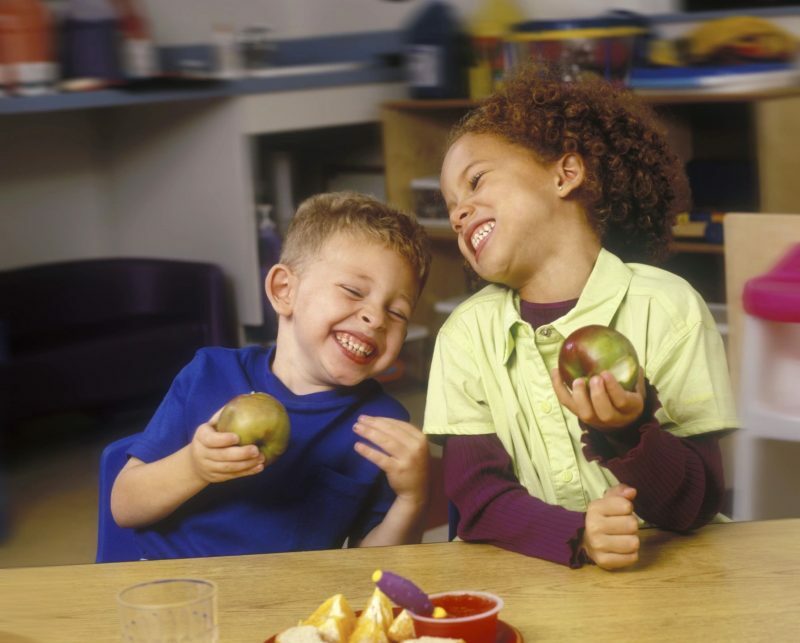 Some other vitamins kids may need are Vit C, Magnesium, Vit E, Selenium, Potassium and Zinc. All of these can be found in a good multivitamin. Especially if you have a hard time getting your child to eat a balanced diet it can be crucial to supplement. The only way to know if your child is truly deficient is a blood test. But it won’t hurt your child to take a multivitamin, if their body doesn’t need it then it will simply be eliminated. As a parent you might be wondering how you will get your child to swallow a multivitamin. The good news is that you can find them in liquid form. One that we recommend a lot here in the office is Kidzplay by Systemic Formulas. It is lightly sweetened with stevia to make it more kid friendly which means it is not full of sugar like a lot of common brands found in gummy form. It is a good idea to always be aware of where you are getting your supplements from. Companies that submit their products to be tested by an outside source are more reliable than companies who don’t because the FDA does not regulate supplements. You want to ensure that you are getting what you are paying for and the correct nutrition for your kids! If you have questions about a supplement or need more options for your kids comment below.